(SAVANNAH, Georgia) – Casey M. Schivera has joined Celia Dunn Sotheby’s International Realty as a sales associate. With knowledge about neighborhoods all over Savannah and surrounding areas, Schivera listens to clients’ needs and works to find the right match for them. “It’s crucial to listen to the client and to then work tirelessly to give excellent customer service,” Schivera said. Previously, Schivera worked as a Senior Sales and Specialty Pharmaceutical Representative for more than 10 years, calling on primary care, internists, Obstectricians, psychiatrists, urologists, and cardiologists. She graduated from University of Alabama in Tuscaloosa with Geography/Geology majors. Schivera is very active in the community. 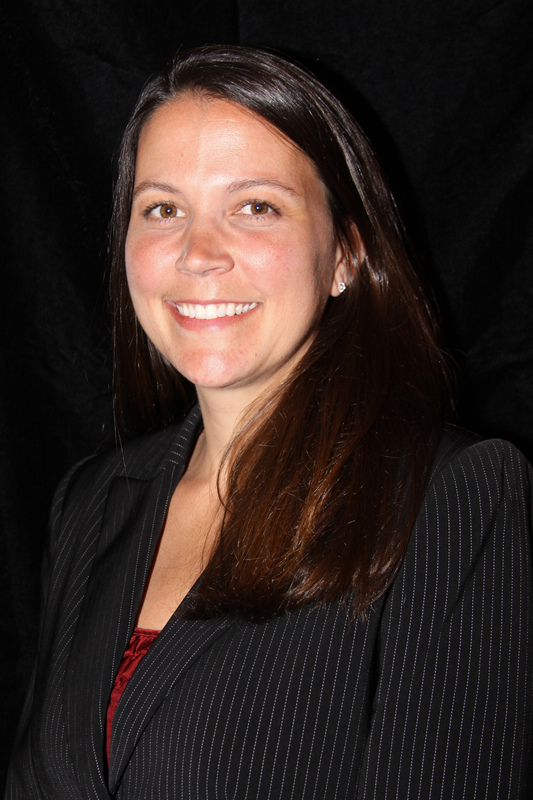 She is on the Habersham YMCA Board of Directors and the Camp Villa Marie Advisory Board. A Junior League of Savannah Sustainer, she volunteers with Historic Savannah Foundation and is the Blessed Sacrament School Volunteer Chair-elect. Previously she volunteered with the American Red Cross Paint the Town Red Campaign. Schivera is a member of Ardsley Park/Chatham Crescent Neighborhood Association and the Savannah Bama Club, and she helped start the swim team at The Savannah Golf Club in 2010. She is married to Matthew Schivera and has two children. Known for its tradition of integrity, Celia Dunn Sotheby’s International Realty specializes in residential and commercial properties in Savannah and the Low Country of Georgia and South Carolina. Founded in 1981, Celia Dunn Sotheby’s International Realty is noted for outstanding service to its clients, thorough knowledge of Savannah and the South Carolina Low Country, and excellent staff, in addition to having one of the region’s top property management departments. The owners are natives of Savannah who have more than 60 years’ combined experience in real estate. The offices are located at 9, 13, and 17 West Charlton Street on Madison Square in Savannah and 336 Buck Island Road in Bluffton, S.C. For more information, call Celia Dunn Sotheby’s International Realty at (912) 234-3323 or visit www.celiadunnsir.com. To contact the Bluffton office, call (843) 836-3900.